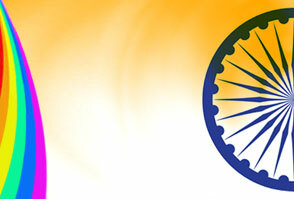 Colors of India is a bouquet of various characters, cultures, aspects and people that India stands for. 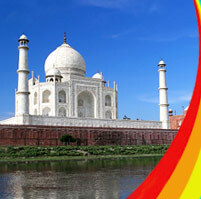 India stands for its incredible culture, spectacular forts & places, great traditions and rituals. This so called "country of snake charmers and magicians" boasts of a great civilization. 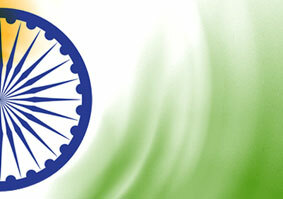 Be it the people, lifestyle or the mystical charm- India has always amazed the world with her uniqueness. Colors of India,as the name suggests, is an attempt to highlight various aspects and achievements of India and its people.